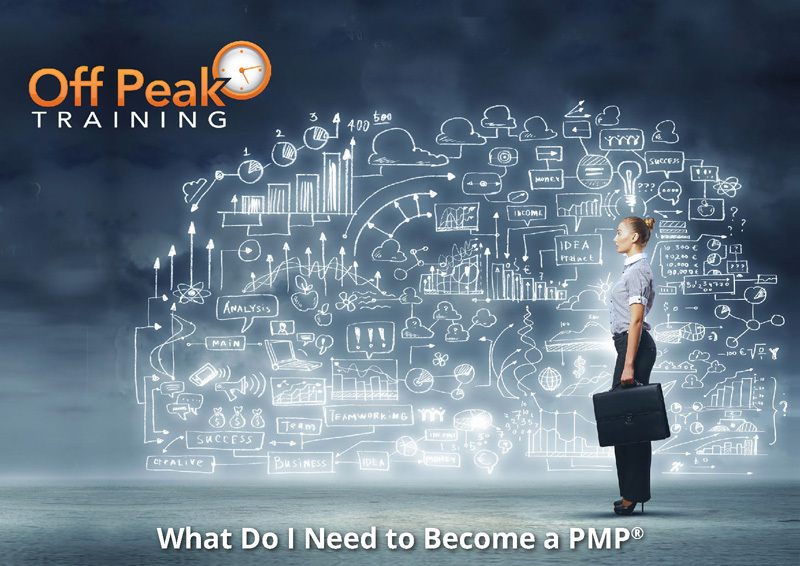 HOW DO I BECOME A PMP® ? Once you have decided you’re ready for the PMP® exam there are a few things you need to know first. Begin with reading our White Paper – What do I need to become a PMP®? – which is a useful guide to help with preparing for the exam. You will also need to read the PMP® Credentials Handbook, which can be viewed for free on the PMI® website. The PMI® website is where you will register for a free account and where you will apply to sit for the exam.